There will the a Statutory Consultation regarding Lower Thames Crossing coming soon in Autumn 2018. We don’t know exactly what they will be consulting on, we have asked numerous time, but Highways England won’t tell anyone before they start the consultation. They have said there will be an unprecedented amount of info in the consultation. We also know that Highways England have said they will be writing to pretty much every household in Thurrock regarding the Consultation. We imagine the Consultation form will be written in a way to encourage you to respond in a way that gives them the results they are looking for. Please be aware that we can respond with a separate letter with free comments, we are not limited to their tick box form. The Consultation will be announced in various places, such as the London Gazette, Times newspaper, and local newspapers, giving a week’s notice of it’s start. We anticipate this will happen very soon. As soon as it is announced and the Consultation starts we will obviously we reviewing all the info as quickly as possible, and offering our own feedback on the site. So please make sure you sign up to our newsletter, join us on social media, and visit this website regularly, and invite everyone else too. As many people as possible are aware that there will be another consultation. That everyone is armed with as much info as possible, ready to take part when it does happen. 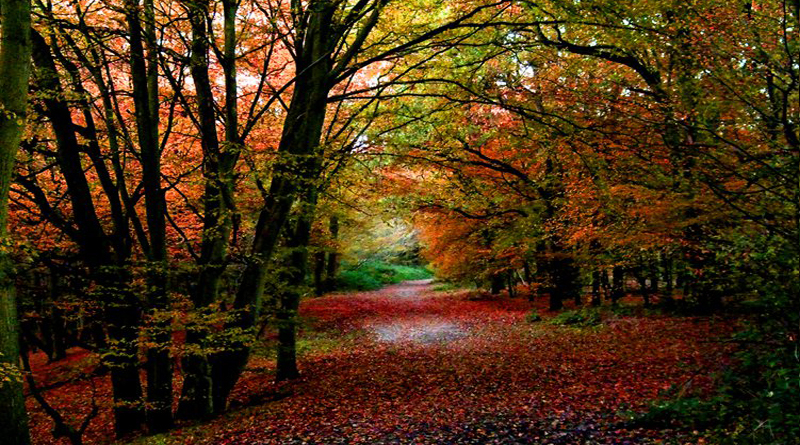 We are able to communicate to as many as possible as soon as we know when it will be. 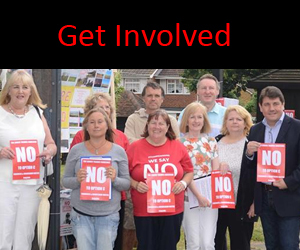 There was an unprecedented response to the last consultation. Receiving 47,034 responses, makes it the largest ever public consultation for a UK road project. We would like to help make sure that the next one has even more people taking part! There is strength in numbers! We need people power!! We know there are still people out there who aren’t familiar with all the info that is available, including the fact there will be another consultation. 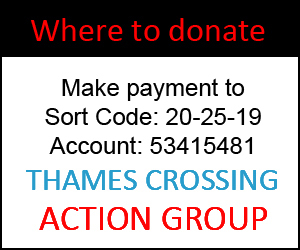 Our aim is to get that info to as many as possible, and for that we need your help, so please spread the word, and if you feel able volunteer to help when you can – https://www.thamescrossingactiongroup.com/get-involved. We are continuing to organise more meetings, which will be announced on this site and through our social media, and anywhere else we can get word out! We will also be part of the new Thurrock Council Task Force that has been created – https://www.thurrock.gov.uk/news/thames-crossing/lower-thames-crossing-task-force-agreed.